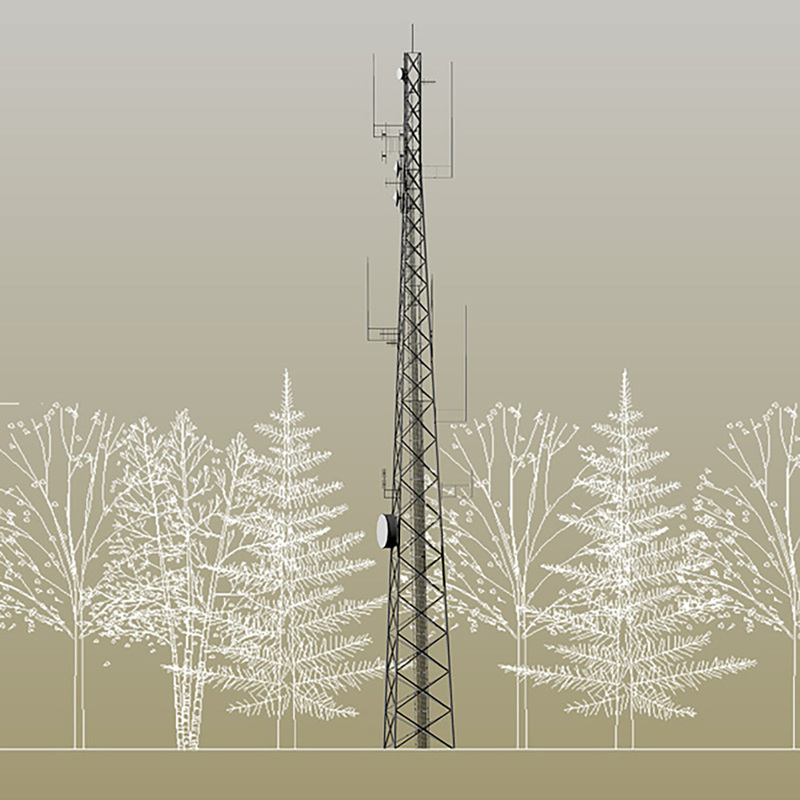 T.J. Boyle Associates provides visual analysis services for a variety of communication towers throughout the State of Vermont. These visual studies and visualizations have been filed for town permitting, Act 250, as well as the Vermont Public Service Board for a Certificate of Public Good as part of the permitting process. T.J. Boyle Associates services includes3D modeling, photographic simulations, GIS mapping and viewshed analysis, other visual exhibits, and the preparation of Aesthetic Analysis Reports.